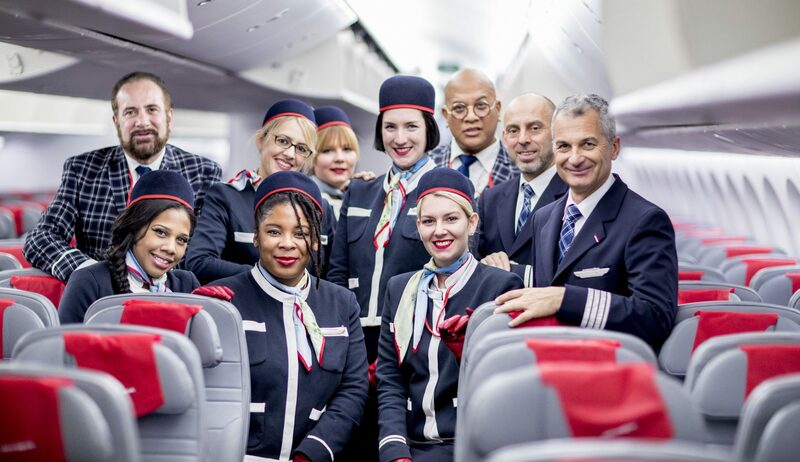 There are some pretty exciting cabin crew opportunities available right now with SAS, the Scandinavian full-service airline with positions open in Oslo, Stockholm, Copenhagen and most interestingly of all, London. Applications are being accepted right now, although there are different ways to apply depending on which base you are interested in. For the London base, which only opened just over a year ago, applications are being managed by a specialist third-party aviation recruitment firm called CAE Parc Aviation. 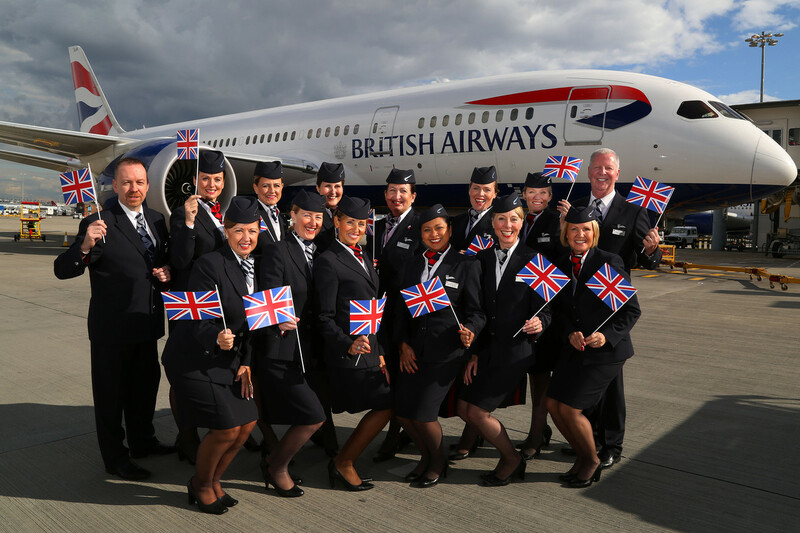 Cabin Crew at the London base work for an Irish-registered subsidiary of SAS providing short-haul services across Europe. The crew work on a brand new fleet of Airbus A320NEO aircraft and are actually employed by CAE Parc rather than SAS. 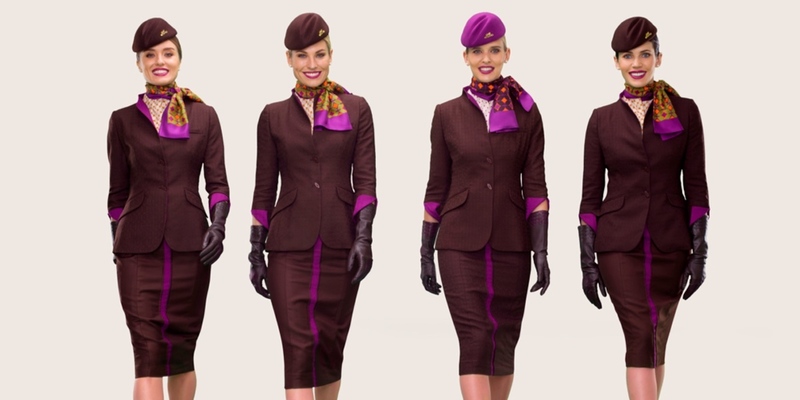 And unlike other airlines, cabin crew at SAS Ireland (the official name of the London-based airline – confusing, right!) get to enjoy night stops and a fixed roster pattern of five days on and four days off. We were initially sceptical of the London operation – after all, SAS openly admitted the operation was being started to lower costs – but since then we’ve heard very positive reviews from serving staffers and recruitment has always been oversubscribed. 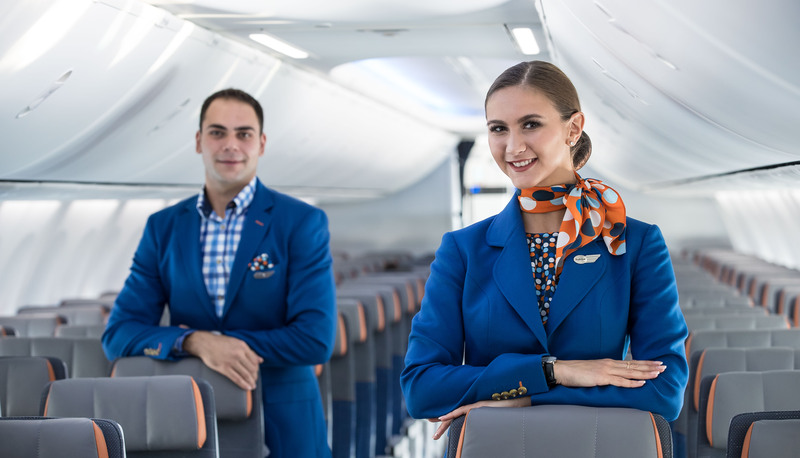 In fact, positions at the carrier are so popular that at the moment, SAS Ireland is in a position to only accept applications from experienced cabin crew. As this position is only open to experienced cabin crew, you’ll probably already meet other criteria such as having a clean criminal record, having no visible tattoo’s or piercings and being in possession of a passport which allows unrestricted travel. SAS is looking for customer-orientated professionals, who are confident communicators, safety-focused and service-minded. Successful candidates will start in November onwards and applications could close at any moment. For further information, check out the CAE Parc Aviation website. 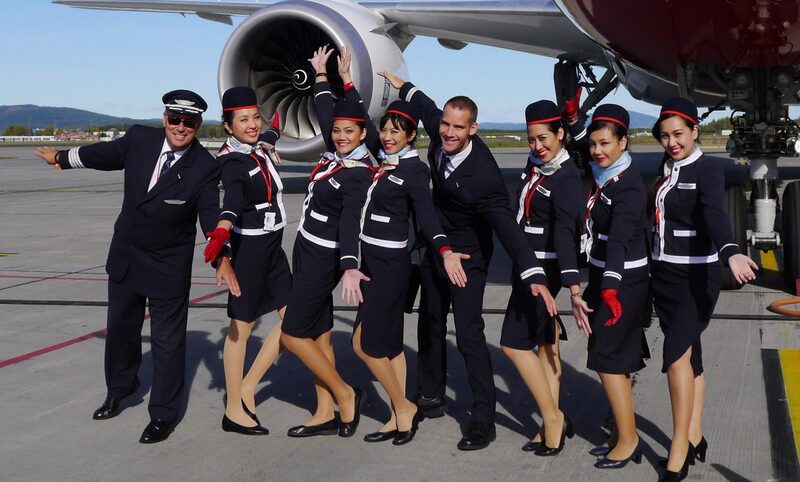 In Oslo, SAS is hiring new cabin crew to join its Flex and Resourcepool programmes. The Flex programme offers an 82.5% contract – 75% hours provided in the six months of Autumn / Winter and 90% hours provided in the six months of Spring / Summer. In Stockholm, the airline is also offering positions in its Resourcepool (Resurspool) which offers hourly employment on a flexible basis. Again, the minimum requirements are very similar to those in Oslo. Recruitment is also managed by CAE Parc Aviation, although you need to submit your application through the SAS Recruitment website. This is a more specialised role which is open to candidates with significant fine dining experience such as waiters, chefs and sommelier’s. 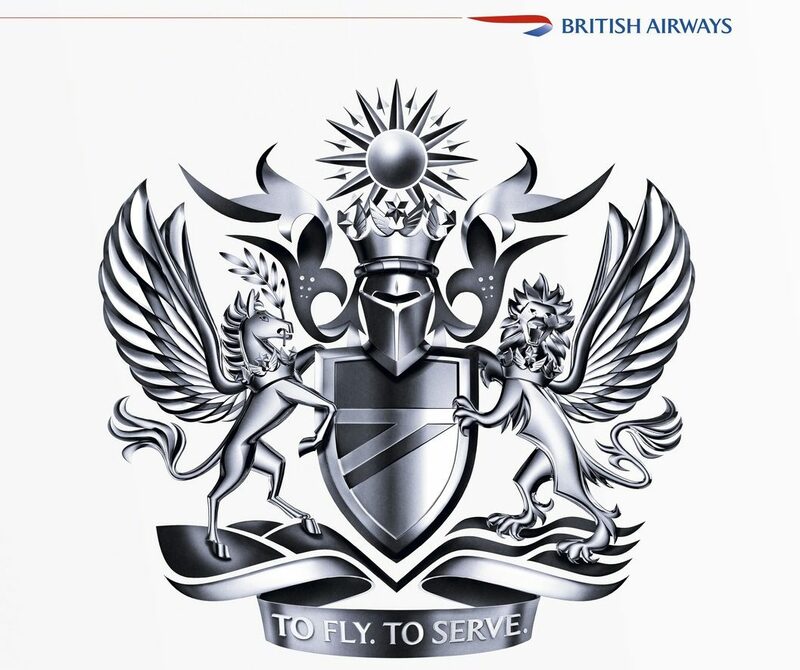 Working as a member of cabin crew, you’ll be known as an Air Steward and your primary role will be working in the SAS Business cabin on routes to the United States and the Far East. The role is responsible for organizing and coordinating the onboard service, predominantly on long-haul services although some short-haul work is also required. As well as meeting the minimum requirements as listed above, you’ll also have an in-depth knowledge of gastronomy and wine. Further information on the Oslo, Stockholm and Copenhagen-based roles can be found on the official SAS recruitment website here.